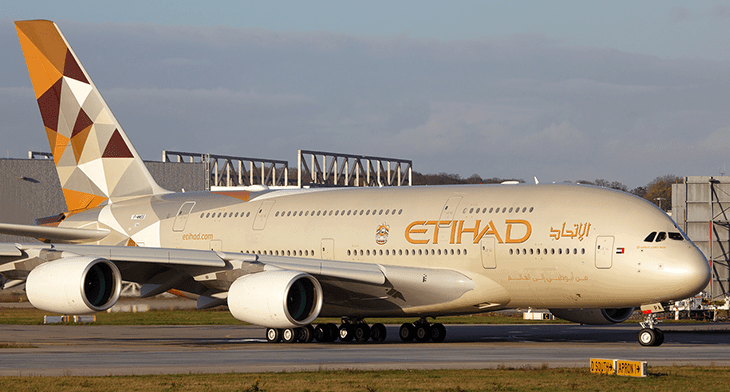 What’s the best Etihad Credit Card for earning miles? Looking for an Etihad Airways Credit Card? Like many MBNA credit cards, the MBNA-branded Etihad credit card closed over the summer creating a challenging predicament for those wanting to carry on collecting Etihad Guest miles. The desire to carry on earning miles through an Etihad Airways credit card is not surprising, with arguably one of the best First-Class products in the market and a Business-Class suite which is not far off the world-leading Qatar Qsuite. What if I Don’t Want an American Express Card? Whilst the Etihad premium experience is exceptional, tying up a significant number of points with an operator such as Etihad may only work for those who regularly travel to the Middle East. In fact, for those that have accumulated a grand total of 60,000 Etihad Guest miles you would be able to fly to absolutely nowhere from London Heathrow in economy! That’s correct, the minimum number of miles you would need to redeem a flight with Etihad in economy would be 65,000 miles between London and Abu Dhabi! Compare this to a UK-based operator such as British Airways where the equivalent flight between London and Abu Dhabi would set you back just 26,000 miles during off-peak times. I’d also highlight at this point that you could actually redeem the same flight on Etihad (flying on Etihad metal), booking through American Airlines and it would cost 40,000 miles in comparison to the 65,000 points booking directly with Etihad…. Something to clearly bear in mind. Unless you’re a big spender or travel regularly with Etihad for work, earning points with an alternative credit card that provides the option of being able to transfer points across to Etihad is likely to be the best option for a large percentage of readers. This is especially true when you can redeem Etihad flights through the likes of American Airlines for less than booking directly with Etihad! Now let’s look at the options to replace that Etihad miles credit card. 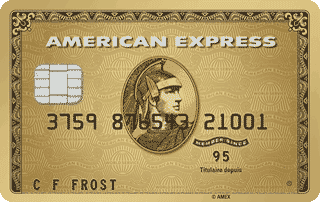 Whilst there isn’t such thing as an Etihad American Express, Amex do however provide an opportunity to earn Etihad Guest miles through a credit card in the UK. From a continued earnings perspective the best option would be the Starwood Preferred Guest American Express (reviewed here). This will allow you to earn 3 points for every £1 spent, which can then be converted to Etihad Guest miles at a rate of 3:1. If you convert your points in chunks of 60,000 points you can also benefit from a further 5,000 miles, resulting in a rate of 1.25 Etihad Guest miles per £1 spent. There’s also a sign-up bonus of 30,000 points (10,000 Etihad miles) which can be increased to 33,000 points (11,000 Etihad miles) if you use this link and scroll down to the Starwood Preferred Guest credit card. The card does however come with an annual fee of £75 which in our eyes rules this card out as being the best replacement Etihad Air Miles credit card. American Express offer two alternative options, the American Express Platinum Card and the American Express Gold Card (our winner for the best replacement Etihad rewards credit card!). Whilst the Platinum Card (reviewed here) comes with some great benefits, the annual fee of £450 pa is likely to rule this card out for a significant number of spenders. 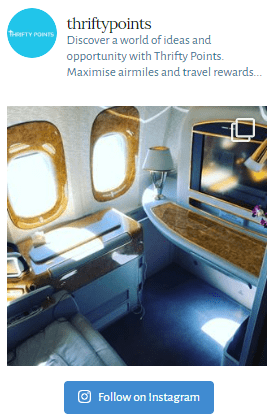 This compares to the American Express Gold Card (reviewed here) which is free for the first year, offers an earnings rate of 1 Etihad Guest mile per £1 spent and most importantly a sign-up bonus of 20,000 reward points when you spend £2,000 on the card in the first 3 months. You can increase this to 22,000 reward points by using this link. All in all, I’m of the opinion that the Amex Gold is not only the best substitute for an Etihad Guest credit card UK, but also one of the best free air-miles-earning credit cards with the flexibility to fly on 14 direct airline partners. For those seeking an alternative to an Etihad American Express, I’m afraid there are limited options available. Whilst the free HSBC Premier MasterCard may seem like the obvious option the sign-up criteria can be challenging. As well as requiring a HSBC Premier current account you also need £50,000 invested with HSBC or alternatively if you earn over £75,000 you qualify provided you have a HSBC mortgage or any investment/insurance product. With an earnings rate of 0.5 Etihad Guest miles per £1 spent, the card offers a great alternative to an Etihad Guest Miles credit card if you’re eligible. Whilst the MBNA-branded Etihad Airways credit card closed over the summer, within this Etihad credit card review we’ve explored possible alternative options to continue earning Etihad Guest miles on your purchases. When collecting and redeeming miles of any sort, having the flexibility to use your miles over a number of different airlines can help provide best value. As we saw in the example, by booking through American Airlines onto an Etihad-operated flight from London to Abu Dhabi you could save yourself nearly 25,000 points for an economy flight. As such swapping an Etihad Airways credit card for a generic American Express Rewards card – which will enable you to transfer to 14 airlines – is likely to make most sense in the long run. With a strong earnings rate of 1 reward point (1 Etihad Guest mile) per £1 spent and an excellent sign-up bonus of 20,000 points (22,000 if you use this link) the American Express Gold Card would make a great substitute for an Etihad Airways credit card. 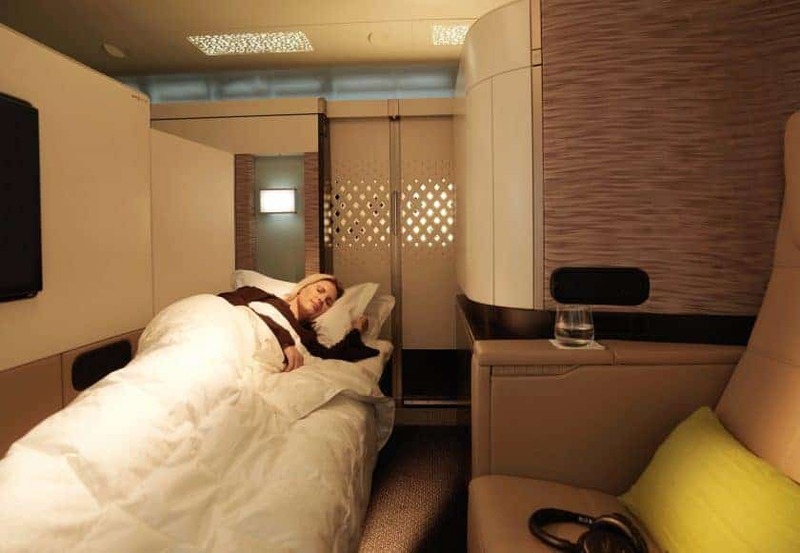 For those based in the UK, redeeming flights with Etihad may not be the most effective use of points especially for those who want to travel in Business or First Class (although the Etihad product is exceptional!). You may find my British Airways First Class review interesting, where I run through a worked example on how a couple can redeem a First-Class flight for significantly less miles and, more importantly, spending than you might imagine! 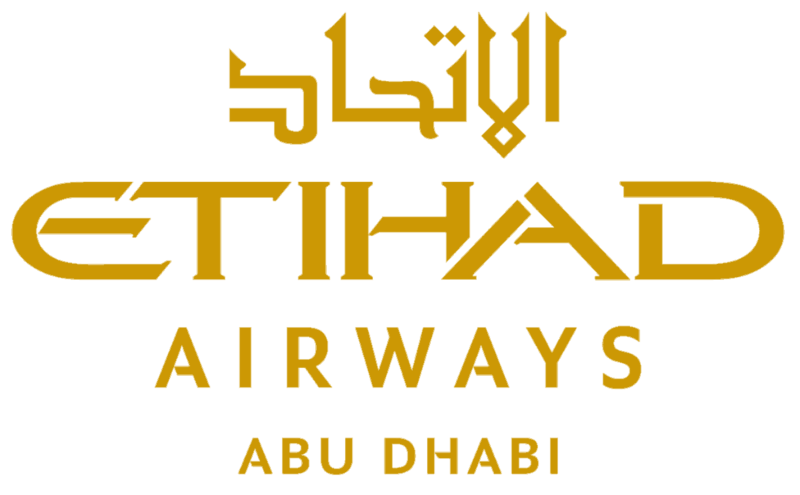 We hope you’ve found this Etihad credit card review useful and please do share this article with anyone who may find it interesting.